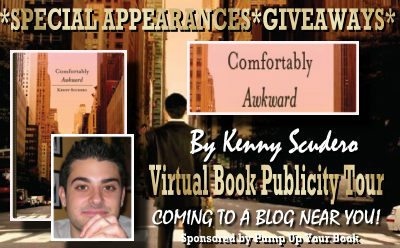 Join Kenny Scudero as he tours the blogosphere April 2 – 20 2012 on a virtual book tour to promote his new humorous fiction book, Comfortably Awkward. 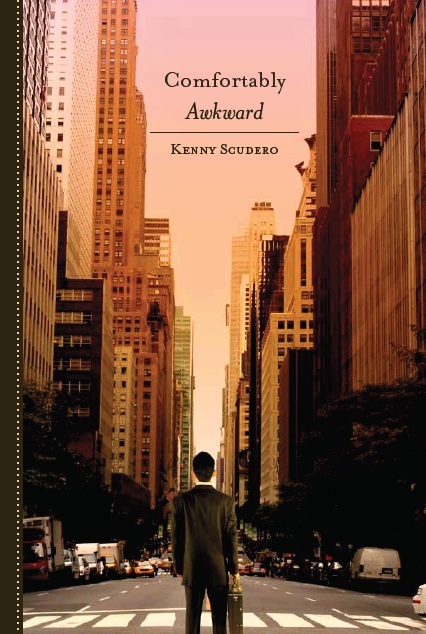 Comfortably Awkward is Kenny Scudero’s debut self-published novel. 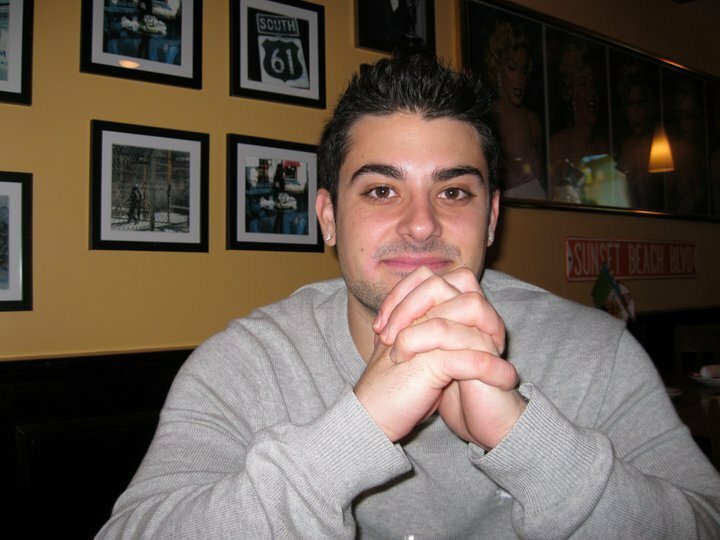 He is a twenty-two year old author from New York City who looks forward to a bright future in writing. Kenny recently graduated from St. John’s University where he majored in Sport Management. At St. John’s, Kenny was Sports Editor for the University newspaper. After graduating from St. John’s, Kenny had trouble finding a job and wrote “Comfortably Awkward” based off that frustration. He is currently working on his second novel. Comfortably Awkward centers around Albert Ferenzo whose life is a series of ironic events that may or may not have a reason behind them. While struggling to find a niche for himself, Albert blames the corporate world for hindering his dream of making money and living a prosperous life. After playing the good guy his entire life, Albert decides that the only way to get ahead in the world is to be the bad guy. Albert questions his own fate as he drives himself to insanity in an effort to find happiness. The destinies of Albert and everyone around him intertwine as he finally realizes what life is all about or at least, he thinks he does in this revolt against normality. You can visit Kenny’s official tour page at http://www.pumpupyourbook.com/2012/03/11/pump-up-your-book-presents-comfortably-awkward-virtual-book-publicity-tour-april-2012. 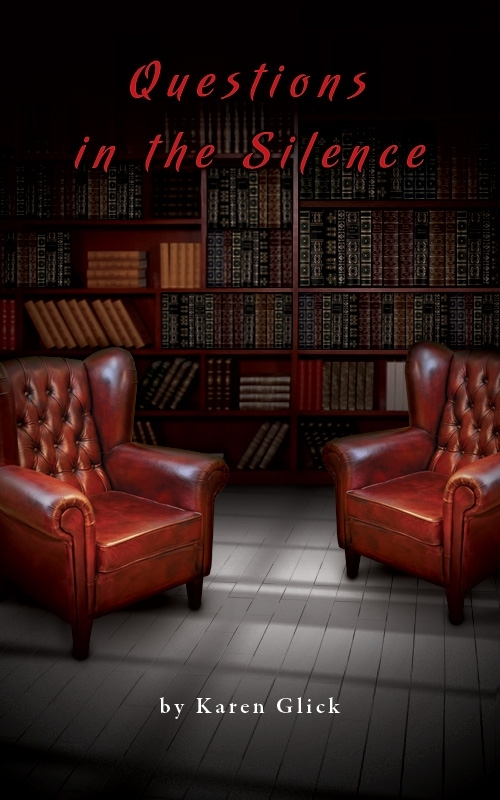 Alicia Singleton, author of the suspense novel, Dark Side of Valor, is stopping off at Blogcritics on Day 1 of her virtual book tour with Pump Up Your Book! 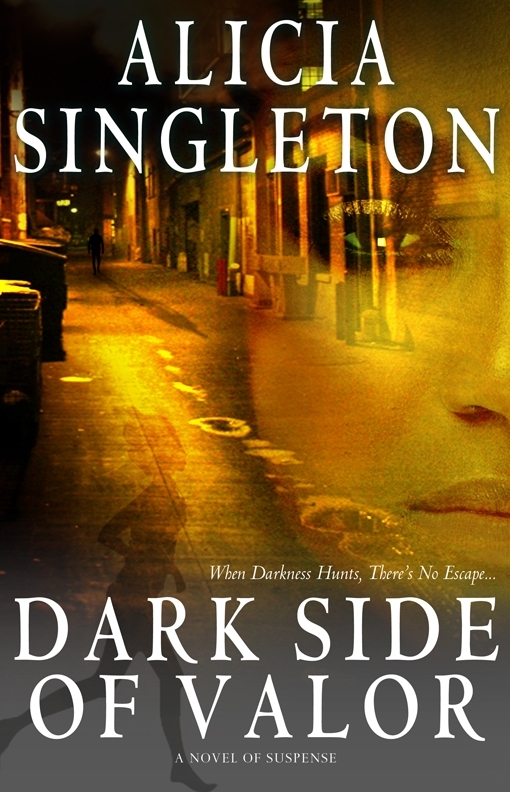 Read her interview at Blogcritics at http://blogcritics.org/books/article/interview-alicia-singleton-author-of-dark/! Child advocate Lelia Freeman saves children for a living. As the director of ChildSafe Shelters, she ventures to abandoned squats and crackhouses to rescue teens from the hellish streets of Los Angeles. When she is summoned to Washington to serve on a committee that aids the children of a war-torn African nation, Lelia is kidnapped and becomes a political pawn in a sinister conspiracy. Oceans away from everything she knows, she must trust a mercenary to save her life, or die in the clutches of a psychopath. Hunting, combat and staying alive are Elijah Dune’s specialties. Vengeance is his passion. Haunted by past demons, he’s travels to the Motherland to collect a debt. A debt that demands one payment. Death. Caught in the crosshairs of a madman, Lelia and Elijah must survive the jungles of Zaire and the horrors of their pasts or be forever consumed by the DARK SIDE OF VALOR. 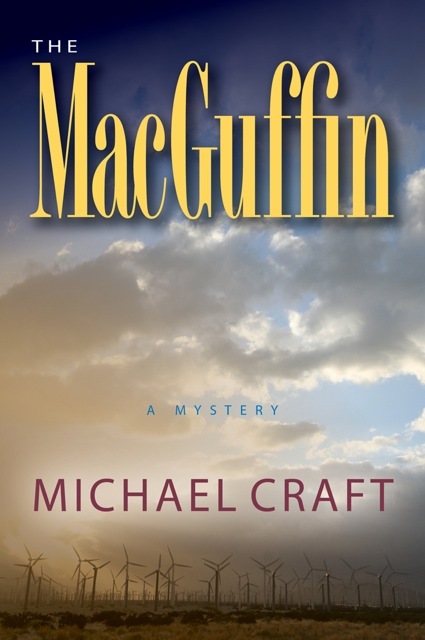 Michael Craft, author of the mystery novel, The MacGuffin, is stopping off at Literarily Speaking on Day 5 of his virtual book tour with Pump Up Your Book! Watch Michael’s fantastic AuthorVid at Literarily Speaking at http://literarilyspeaking.net/2012/01/11/authorvid-mystery-author-michael-craft-talks-to-literarily-speaking! A cold-case murder fifteen years ago halted promising developments in the quest for clean energy when the rumored prototype of a groundbreaking water engine was stolen or destroyed. Now the race is on to repower America, and Cooper Brant, still grieving that long-ago murder of his father, suddenly finds his family visited by a second violent death, raising the stakes to unearth lost secrets. When Coop discovers how the two crimes are linked, a grim message becomes clear. He’s next. You can visit his website at www.michaelcraft.com. 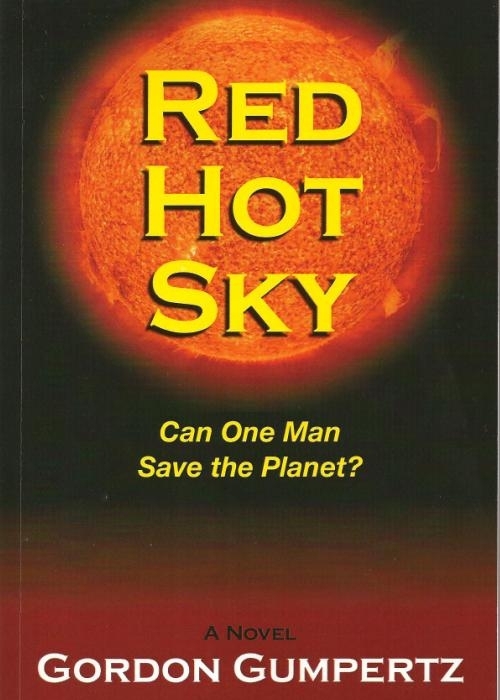 Gordon Gumpertz, author of the action adventure fiction novel, Red Hot Sky, is stopping off at Kaitlyn Usher’s YouTube Channel on Day 5 of his virtual book tour with Pump Up Your Book! Watch Kaitlyn Usher’s adorable review at Kaitlyn Usher’s YouTube Channel at https://www.youtube.com/watch?v=2UO1pmK5MTU&context=C390e43dADOEgsToPDskKQatVPXhHCes2mFESR4H2w!